The Magarey Medal is South Australian football's highest individual honour. The prestigious accolade has been awarded annually since 1898 to the fairest and most brilliant player in the South Australian National Football League (SANFL), as judged by field umpires. 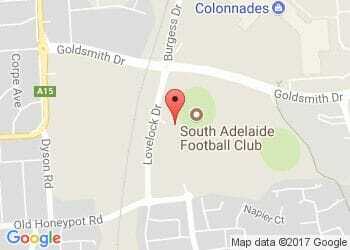 The award was create by long serving South Adelaide Vice-President, William Ashley Magarey, then chairman of the league. In total seven Panthers have received a Magarey Medal. Click the headshots below for a bio on each of our seven champions of the game.